Real Technique 3-in-1 Miracle Contour Wedges are designed for an easy dewy contour. 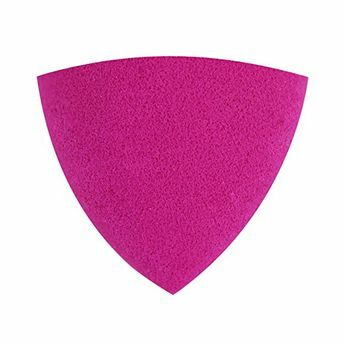 Perfect for on-the-go application, it has a pointed tip to apply, the domed sides to blend, and the flat round to buff. These wedges are compact and versatile, don't let their size fool you, they can be used for a variety of applications, blend & buff and also correct mistakes. Ideal for liquids, cream, or powder. This pack contains:Miracle Contour Wedges X 4.